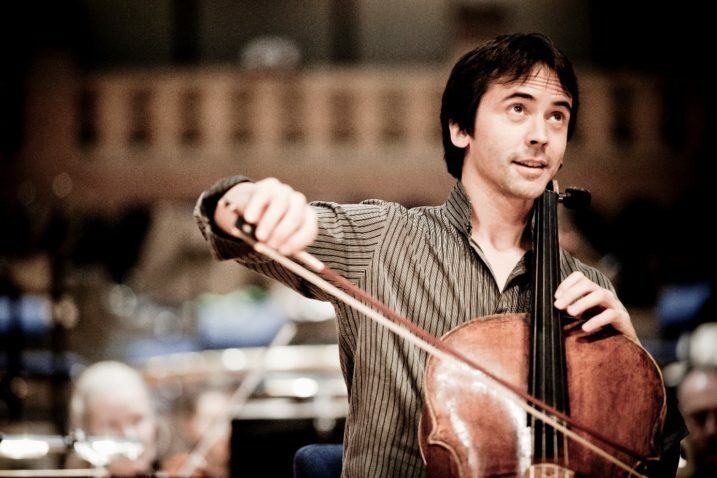 The most beautiful and significant compositions in existence for violoncellos. That is what Schumann felt about Bach’s Cello Suites. He wanted to make them appeal to a wider audience with the addition of a piano accompaniment. For a long time, hardly any musician had the ability or desire to play this masterpiece. 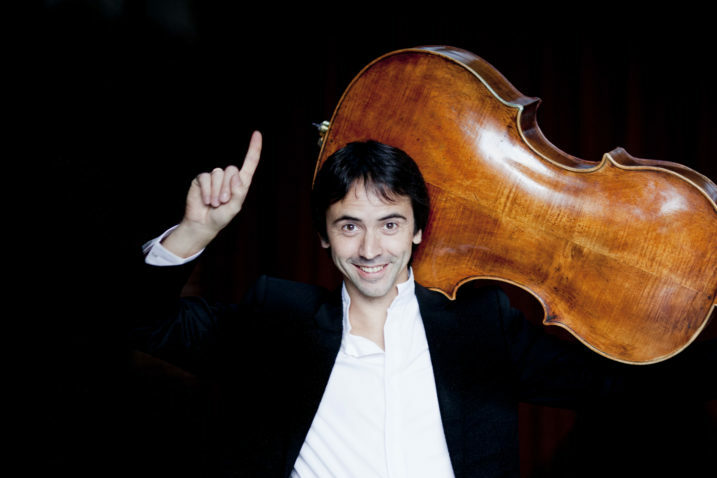 For cellists, the suites were large-format etudes for virtuosos, demanding and complicated. They were only made accessible to a wide audience through the recording made by Pablo Casals at the beginning of the 20th century. He was the first to perform them in their entirety. They are the quintessence of Bach’s work as a composer – and Bach is the quintessence of all music. In the meantime, the suites have become part of every cellist’s repertoire. One of the great musicians of our time, Jean-Guihen Queyras, has dedicated himself intensively to Bach’s works and commissioned contemporary composers to respond to his music in the form of short echoes. On this evening Queyras completes the concert of 2016 with Suites 3, 4 and 5 and the reflections produced by the Hungarian composer György Kurtág, Gilbert Amy (French composer and conductor) and Misato Mochizuki from Japan.